There's a few movies in this world that makes me waterworks massively. One of them are about old people/parents that works really hard to make a living for his family and another is the suffering of unloved animals especially dogs. That is why when I decided to watch the movie Hachiko: A dog's story, I knew I'd cry a river. Yes I did. I cry like a baby from the beginning until the end. 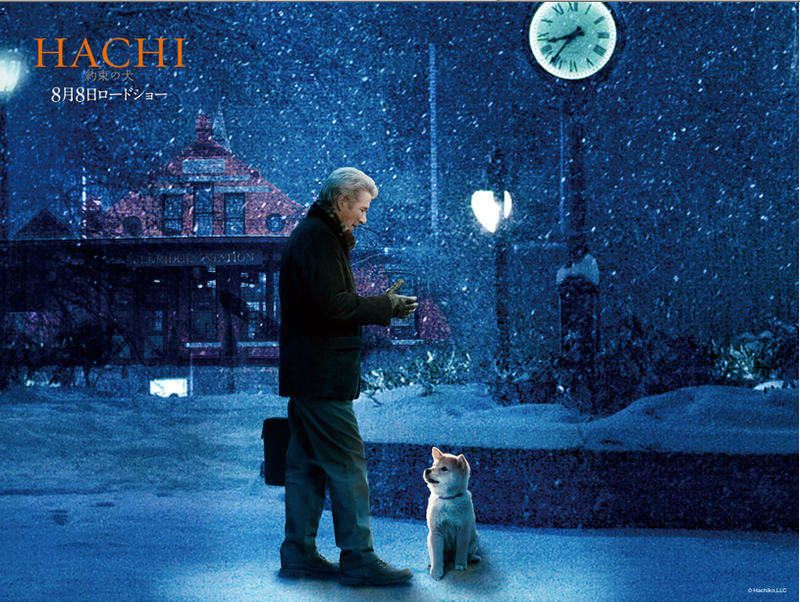 Heck I even cried for almost a week remembering the movie of Hachi the Akita (Akita is a type of breed by the way). Fairuz was very patient with me because I was obsessed with Hachi. I keep on talking about Hachi and the real story behind it. This movie is a true story, albeit slightly altered. Despite being a muslim and having complication with dogs as a pet, I really really do love dogs other than cats and rabbits. Oh well, I love all animals with fur in short. But I thought dog is one of the most beautiful creation God created. They are so loving and most amazingly beyond words are very loyal to their owner when their owner care them as much. I couldn't do justice by my description here about dogs. However I do really recommend to those who are an animal lovers, didn't matter what kind, you MUST watch Hachiko: A dog's story. 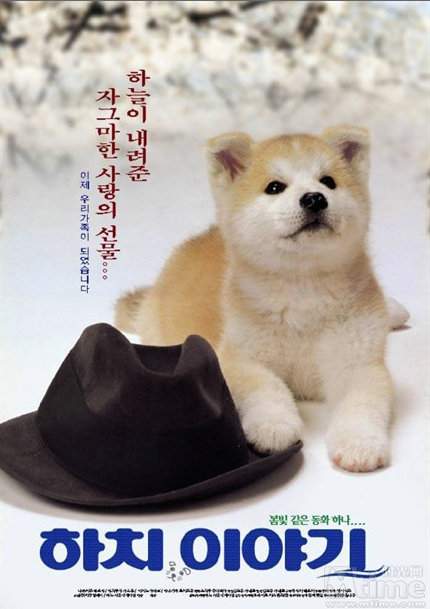 It's about a dog named Hachi (Oh, the real story took part in the year of 1923 in Tokyo by the way but this movie was altered to suit this era and was made in the States). 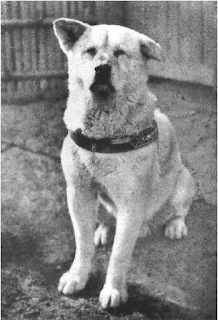 Moving on, Hachi was a lost puppy (He's so cute!) at a train station and was found by a college professor played by Richard Gere. He took the dog in and bond with it beyond words because everybody refused to take him and nobody claimed for him. Everyday at the precise time, Hachi will send off his owner to work at the station and go back home. Then in the evening Hachi will wait in front of the station for his master to return. Everyday. EVERY SINGLE DAY for 2 years. Without fail. And just after that, one day his master suffered a stroke and died at the college. Therefore in the evening he never returned to his home. But Hachi still waited at the station until the last train. He waited and waited. And waited for the next 9 YEARS at precise time in front of the station until the last train arrived and the station is closed. (How sad). It was told Hachi wondered around Tokyo city and nobody knew where he sleeps. People got to know Hachi and regulars at the Shibuya railroad station gave him food and treat to nourish him. He refused to be re-owned. He keeps on escaping and return to his owner home but eventually he realised his owner doesn't live there anymore so he return to the station for the returned of his owner. 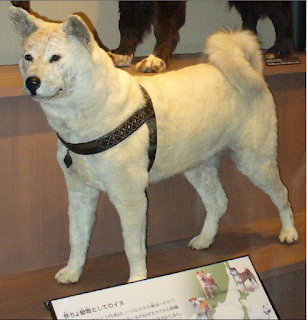 In Tokyo where the real story took part, Hachi was a sensation and was made a symbol of friendship and loyalty. They even made a statue of Hachi in front of the Shibuya train station. 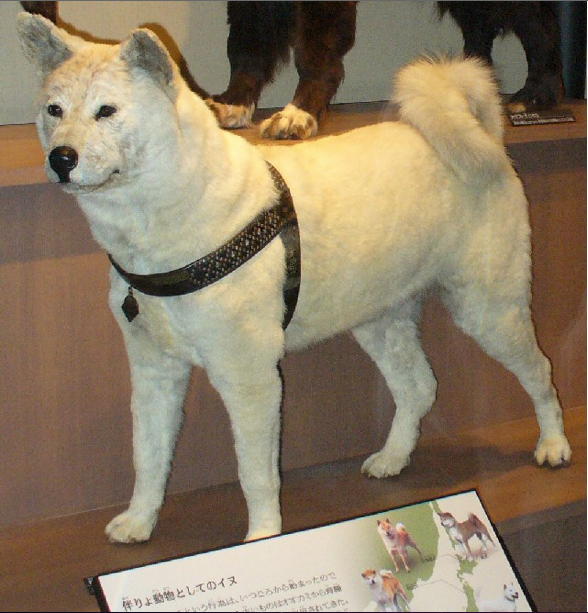 Hachi was stuffed and kept in the National museum of Japan for people to see until today (how sad). 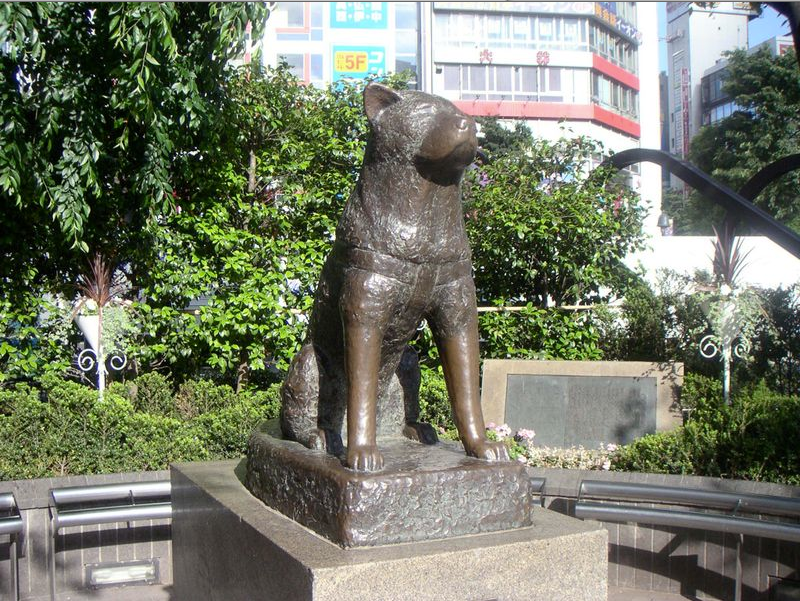 When the Shibuya station was re-made, they named one of the the station entrance after Hachi as a tribute. He was famous! Every year on april 8 (my birthday!ehem), Hachi devotion is honoured with a solemn ceremony of remembrance at Tokyo's Shibuya railroad station. hundreds of dog lovers often turn out to honour his memory and loyalty. And in 1994, the Culture Broadcasting Network (CBN) in Japan was able to lift a recording of Hachi barking from an old record that had been broken into several pieces. A huge advertising campaign ensued and on Saturday, May, 28, 1994, 59 years after his death, millions of radio listeners turned in to hear Hachi bark. This event was testimony to Hachi continuing popularity. I know I basically spoiled the movie here. But really, after the description above. Honestly. You have to, no, you MUST watch this movie. I insist. Go now. Please! for you animal lovers like me. Or simply for you that appreciate friendship. It's the feeling and seeing it that you must experience. Even if you don't like dog. You will see that even human can't be that loyal in friendship like Hachi. Simply watch and appreciate what message is being send by the movie itself. Because it isn't about dog simply. But it's about certain values that human like us should have. Don't think I can watch this one. Banjir Sheffield! MSO practically told me the entire story about Hachi when the trailer was on and I got all weepy. And I haven't even watch the movie yet! LOL.